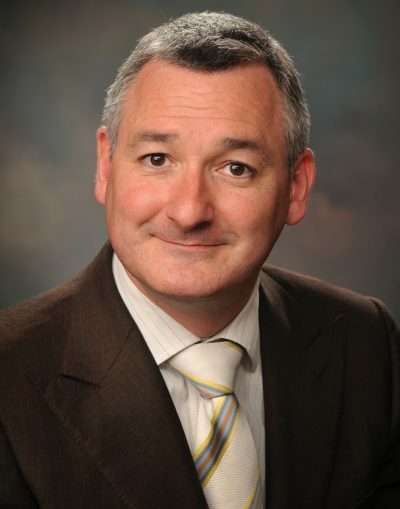 Interview with Sean Cairns, Vice President and General Manager Consumer Products Division Europe. We enable individuals and families to enjoy food moments from dinner time to snacking by producing packaging using the minimal amount of material for different types of barrier properties required. The package provides the billboard to inform the consumer of its contents and promote the brand, in many ways we are the custodians of our customers brands. In Europe I would be amazed if there was a household that did not have our product in the kitchens, so we have a huge responsibility in helping promote the brands, keep the consumers safe via food safety and then to enjoy the packaging and its contents. The business that I work alongside my co-workers is part of Sonoco. Sonoco is a $5 billion global provider of consumer packaging, industrial products and packaging supply chain services. Globally we have 300 operations in 33 countries. In the consumer products division here in Europe which I help run we are really proud to have operations in Germany, Belgium, UK, the Netherlands, France, Poland and Greece. We are a European business with heritage of over a hundred years in Europe so our reputation has been built over many generations, with that comes even more responsibility. My role is pretty easy to be honest, my role is to inspire the people within my business community in Sonoco to constantly challenge the status quo, to not be content with what we did today and to strive to improve not only our offering to the customer but the environment in which we work. I am hugely passionate about people, this is the region why I joined Sonoco as the company’s moto for many years is People build businesses, and I sincerely believe this is the case. I am here to help ensure we create and maintain an environment in which people feel safe, people trust one another as I believe that this is when people work at their best. Inspiring one another, helping one another. When that happens amazing things happen. I also believe that hard work beats talent when talent does not work hard, so once we bring talented people in we inspire them to take more and more challenges on. As a leader, I believe that if you do not understand people, you do not understand business. Our industry is not about making packaging that helps keep food fresh to ensure families can enjoy mealtimes together. It’s about the people whom make our product and how they interact every day in their work environment. 100% of our customers are people, 100% of our Sonoco community are people, and 100% of our consumers are people. Our customers come from all walks of life, ethnic and genders yet they all enjoy what our product do, what they bring so it’s only right that we also ensure our Sonoco community is representative of the communities we serve. I believe a few things. I believe it is a working persons right to love to come to work, not just enjoy, to love. Fulfilment in ones working life is more and more relevant to the younger generations, so we have to change as an organisation. If we do not, we will become irrelevant to the next generation. I believe the most difficult thing to hire is talent, one can hire people but talent is a challenge. I believe today talent is more about community. Being part of communities, feeling safe from poor leadership and in particular safe from gender or ethnic decimation is even more important than metrics. People achieve amazing things when they feel safe, when they feel like they belong to a community, this is where the focus has to be. 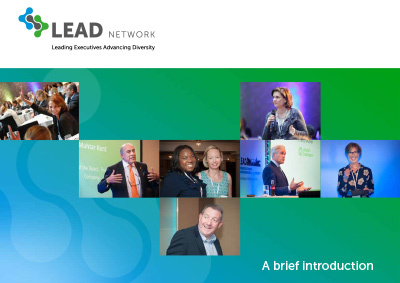 What role does LEAD play in reaching your organization’s diversity goals? 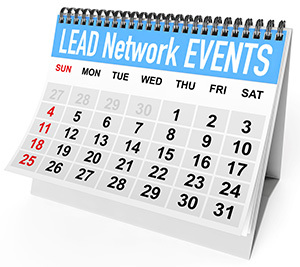 LEAD gives us a source of valuable information to leverage in our diversity activities and the foundations to build on other member’s success stories. Myself and some of my team attended the conference in Amsterdam in November and we learnt a lot that we’ve fed back to the leadership team. We want the organisation to understand the problem and what we can all do to influence and change it. Regardless of gender or position, everyone plays apart to create a community of diverse, talented individuals across all levels of the business.